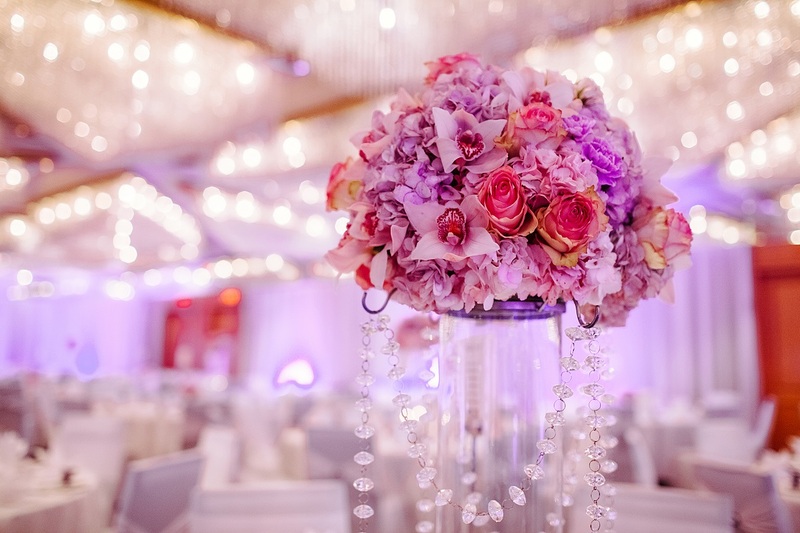 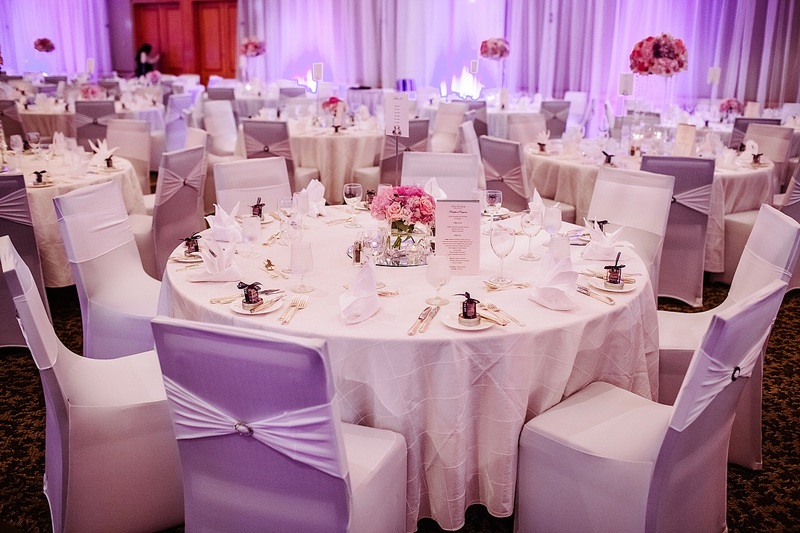 Luxury venue with complimenting decor. 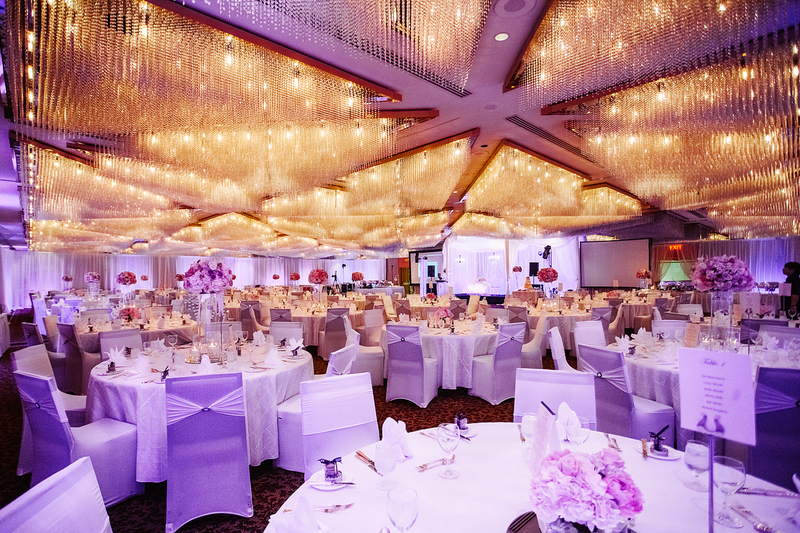 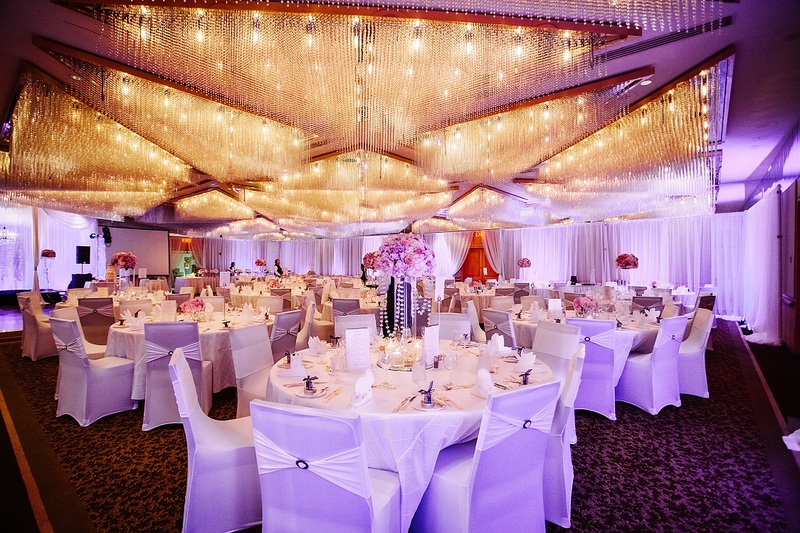 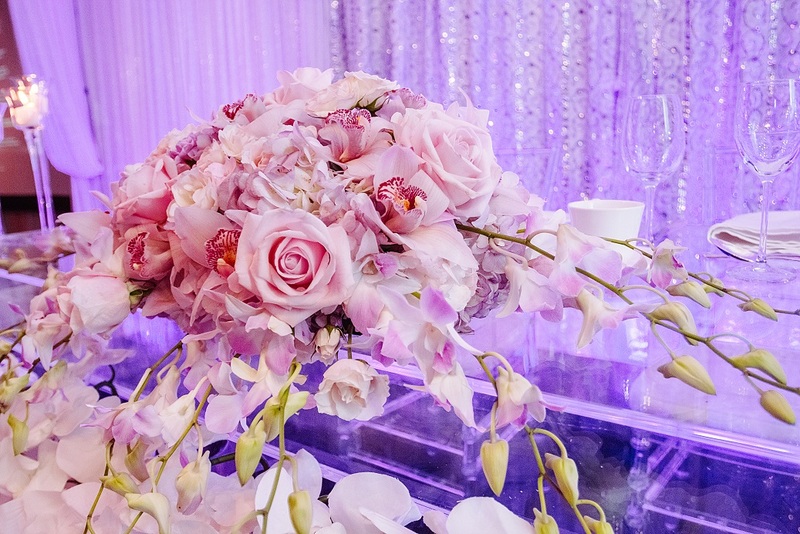 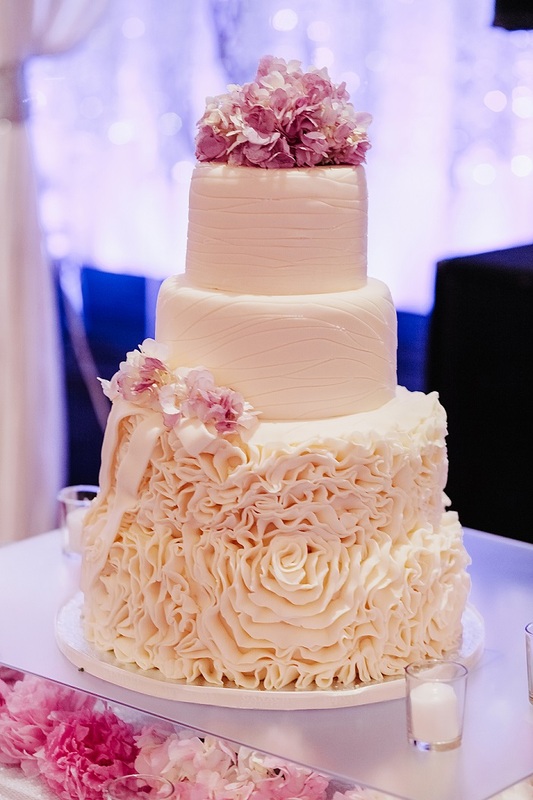 This reception featured at the Pan Pacific was one to remember. 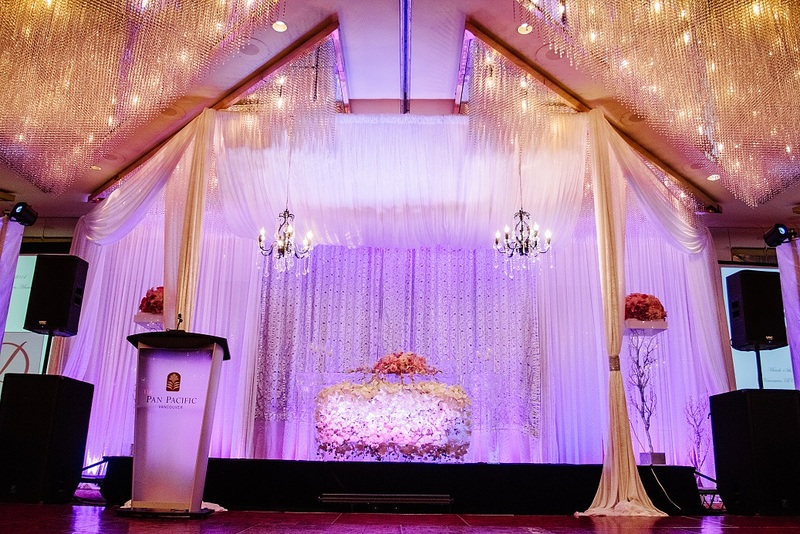 Full packaged included all the bells and whistles. 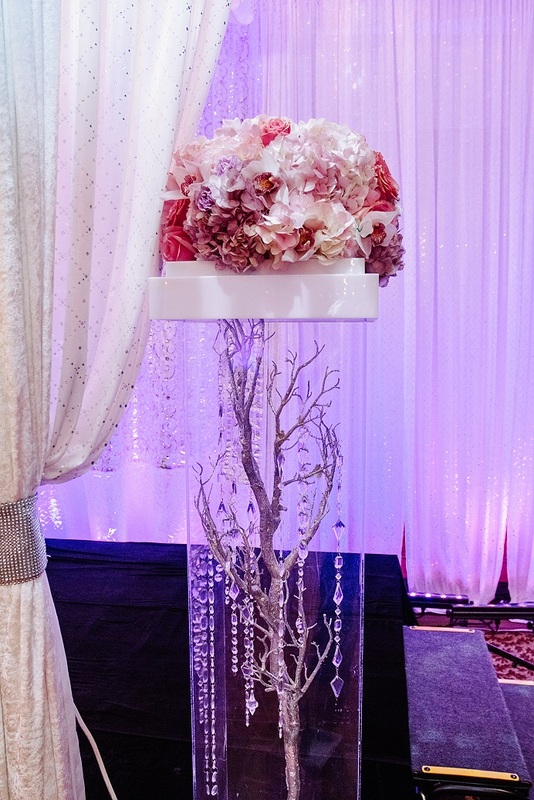 All guest enjoyed the highly detailed decor from guest tables to candy stations. 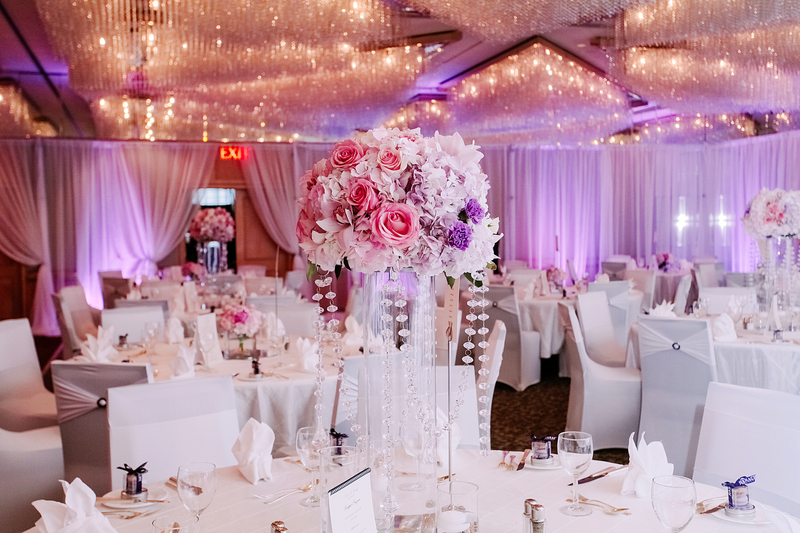 The bride and groom went to the fullest measures to make sure that this wedding was one that would be remembered for years to come.